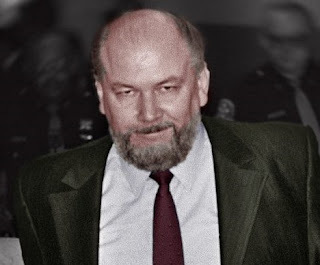 Richard Leonard Kuklinski (April 11, 1935 – March 5, 2006) was an American hitman and serial killer. He was convicted of murdering six people, but confessed to far more. He was associated with the DeCavalcante crime family of Newark, and the Five Families of New York. He was given the nickname 'The Iceman' for his method of freezing a victim to mask the time of death. Fellow mobsters called him 'the one-man army' or 'the devil himself'. Murder for Kuklinsky became sport he enjoyed immensely. "By now you know what I liked most was the hunt, the challenge of what the thing was. The killing for me was secondary. I got no rise as such out of it ... for the most part. But the figuring it out, the challenge—the stalking and doing it right—that excited me a lot. The greater the odds against me, the more juice I got out of it." 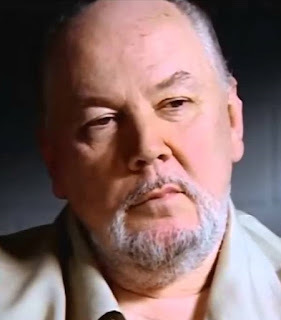 A renowned forensic psychiatrist said Kuklinski was a bipolar psychopath with paranoid personality disorder. 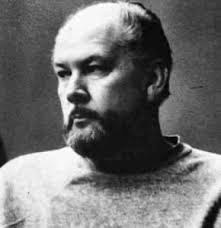 Kuklinski used guns, knives, explosives, tire irons, fire, poison, asphyxiation, and even beatings "just for the exercise". He favored cyanide, since it killed quickly, wasn't blood-messy and was hard to detect. He fed living human beings to cave rats in Pennsylvania and recorded footage in order to collect torture contracts and for disposal. Upon viewing one of the tapes, Mob Boss Roy DeMeo reportedly could not finish watching and said Kuklinski 'had no soul'. 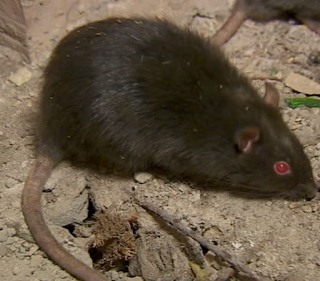 Kuklinski said the rats disposed of a body in about 2 days, including the bones, leaving no trace. DeMeo would later became one of his victims. Kuklinski was sentenced to life imprisonment in 1988 for 5 murders, with an additional 30 years added on for murdering a mob-corrupted police officer. He died in prison at age 70 on March 5, 2006.